In celebration of the onset of Spring and the renewed vibrancy of the city around us, Fink and Theel is thrilled to feature our next artist, Becky Brown. She is an incisive close reader of contemporary urban space, using its objects, architecture, signage and refuse to create a vast visual lexicon from which she can draw. Her playful use of color, disparate combinations, and nuanced layering connote a time and space where one is inundated with information flowing simultaneously from flashing billboards, street maps, overheard sentence fragments, and one's own inner dialogue. The work conjures an uncanny tactility -- imagine a freshly fallen blanket of snow coating the piles of trash and debris that line the streets or a wall that's been painted, repainted, covered with one sign and then the next, its history embedded in its flesh. Read on to see from where she draws inspiration and why she thinks we should all sit in a circle a little more often. 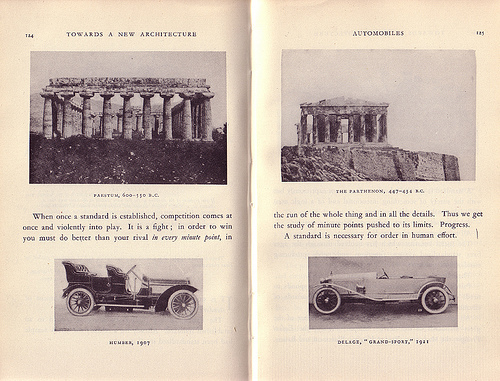 To answer backwards: I’ve just cracked open a new edition of Le Corbusier’s Toward an Architecture; I’m really interested in his image juxtapositions – the Parthenon with “contemporary” (at the time) cars, cruise-ships, etc. I plan to use this model to make my own comparisons of past and present achievements. Relatedly, I am slowly working my way through Kenneth Frampton’s Modern Architecture textbook, 2007 edition. Just read: Claudia La Rocco’s book of poetry (in the expanded field) The Best Most Useless Dress, in which she infuses the genres of poetry, dance criticism, hand-written notes, photographs and collages. Overconsumption, waste and pollution (for starters). Garbage is flooding our trashcans, our streets and our oceans (and embedding itself in the sand). I recently learned about the Great Pacific Garbage Patch: tiny plastic particles and other debris floating just under the water’s surface; estimated to be the size of Texas. To fluently speak, read and write another language; any language really. Needless to say, it would offer a new window onto, well, everything. The first episode of Louie (and many subsequent episodes, but the first one especially), as a new twist on a familiar, and beloved, tradition: New York humor (based in, inspired by, in and of) that is very close to my heart. I remember trying to muffle my full-body laughter for fear of waking the neighbors. Religious Extremism. That “faith” – or some twisted distortion of it – can lead people to unthinkable violence. It’s not really “faith” of course, but a whole matrix of broken systems. The recent massacre of college students in Kenya has continued to bring tears to my eyes, and then I remember the Crusades. This history is long. 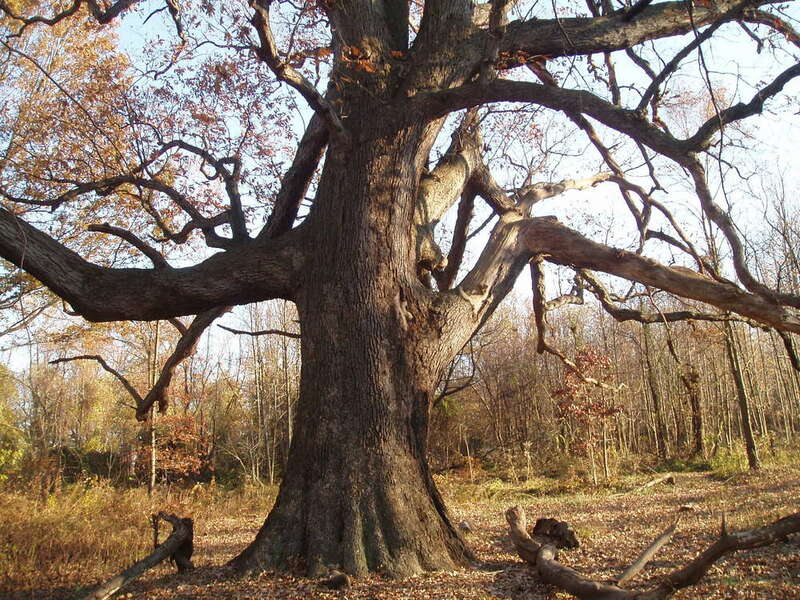 This is the “Granny Oak,” an ancient white oak tree in Pelham Bay Park, in the Bronx, not far from where I live. It is estimated to be about 400 years old and if you give it a hug, you only get about halfway around. I like to visit it often, and imagine it being in that same spot all this time. I believe art can offer new terms – a new language – to reach new levels of communication. I like Laura Owens’ new paintings because they force my brain into alien territory, via my senses. I like Peter Saul’s old paintings for the same reason. Art can be something to believe in, a mission, a platform to connect. 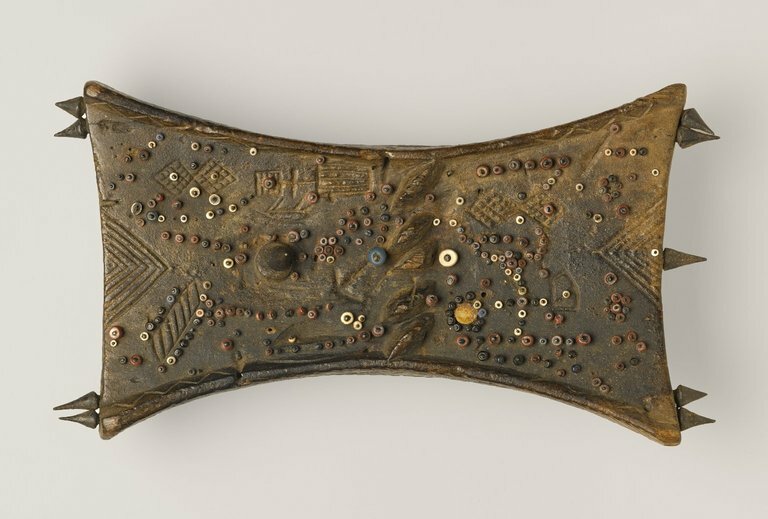 Thomas Hirschhorn writes about his work this way. 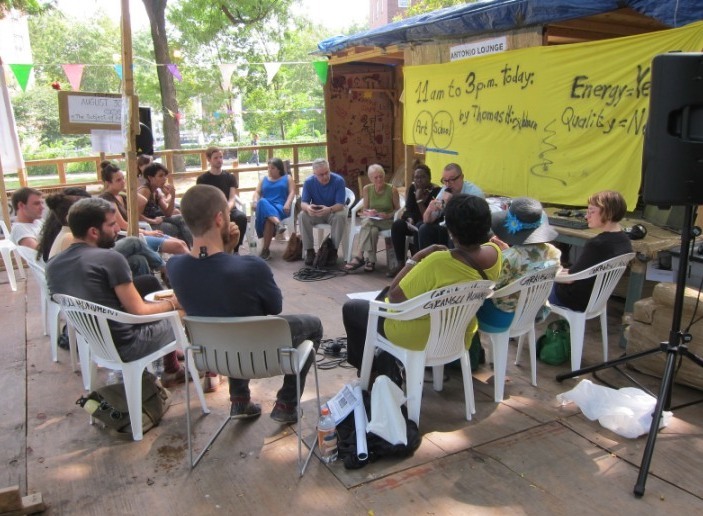 On the Gramsci Monument: “Art has given me the tool to establish a contact.” He goes on to describe it as a “gesture of love.” I aim for that.